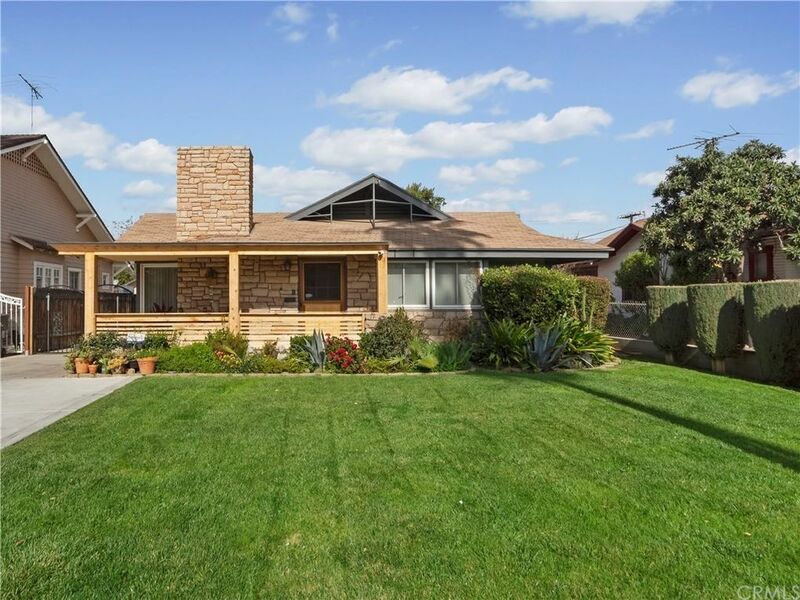 Stunning turnkey home in downtown Riverside. Everything has been redone on this home and you will be amazed at how well the floor plan now flows. A new covered front porch creates a fantastic outdoor sitting area for the upcoming summer nights. Once inside you will love the color scheme of the decor and how open the main living area feels. With extra finishing touches of crown moulding throughout, decor switches, upgraded interior doors, and levered hardware. The oversized kitchen and eating area has recently been redone with new cabinets, a wine refrigerator, and beautiful quartz counter tops. New windows with blinds throughout. All the bedrooms have ceiling fans and the house has upgraded recessed lighting. There is a 3/4 bath next to the laundry room and close to the backdoor, so you can easily access from the backyard. There is an aluma-wood covered rear patio/deck with built in ceiling fans as well. Did I mention there is even a sparkling in-ground pool? You will love this home, absolutely a one of a kind in the downtown area of Riverside! Located in the Poly High School boundaries! !